The Federal Financial Institutions Examination Council (FFIEC) last week issued a joint statement to describe matters that financial institutions should consider if they are determining whether to use cyber insurance as a component of their risk management programs. 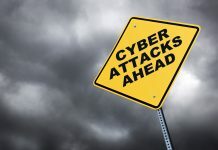 The joint statement notes that cyberattacks are increasing in volume and sophistication and that traditional general liability insurance policies may not provide effective coverage for all potential exposures caused by cyber events. Cyber insurance could offset financial losses from a variety of exposures—including data breaches resulting in the loss of confidential information—that may not be covered by more traditional insurance policies. 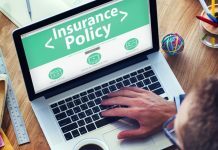 Financial institution management should assess the scope of coverage of current insurance and consider how cyber insurance may fit into the institution’s overall risk management framework. The FFIEC members do not require financial institutions to maintain cyber insurance. 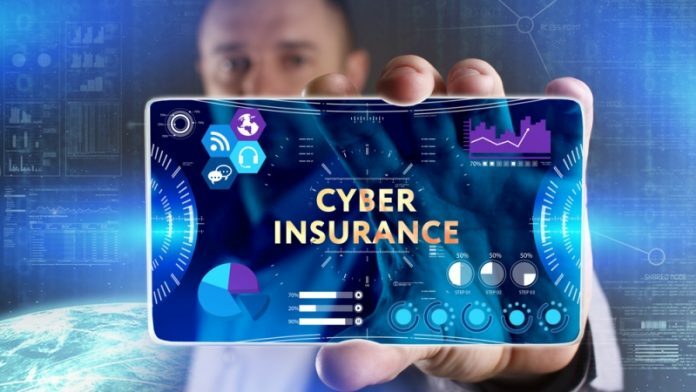 The evolving cyber insurance market and the shifting cyber threat landscape may, however, prompt financial institutions to consider whether cyber insurance would be an effective part of their overall risk management programs. As with any insurance coverage, cyber insurance does not diminish the importance of a sound control environment. 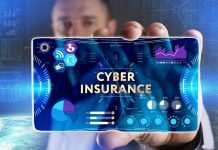 Rather, cyber insurance may be a component of a broader risk management strategy that includes identifying, measuring, mitigating, and monitoring cyber risk exposure. This statement does not contain any new regulatory expectations. Previous articleAmazon Launches International Shopping for Customers Outside the U.S.